Obviously, Russia is trying to counter a successful effort to expose and counter Russian disinformation. This means it is working and Russia is using pro-Russian Dutch MPs to shut down this EU EEAS website. The EU is making strong public moves to resist Russia and counter Russian disinformation! The Russians are using everything they can to stop the West from exposing and weakening their efforts. Russia is exposing their hand, the Dutch souls objecting to this website and raising the issue must be exposed. Dutch MPs are planning to make prime minister Mark Rutte call on EU leaders to delete a website on Russian propaganda if Dutch ministers do not do it first. “We’re not yet asking Rutte, we’ll try this way first [at ministerial level] … but if the minister comes back with no outcome, we’ll have to take it to another level, to ask the prime minister,” Renske Leijten, a Dutch MP, told EUobserver. Leijten backed a motion, passed by the Dutch parliament last week, calling on Rutte’s government to make the EU take down a website, EUvsdisinfo.eu, which is run by the EU foreign service, and which red-flags Russian “disinformation” in European media. “A huge majority in parliament wanted this, so if it doesn’t work out, we’ll create pressure for the prime minister [Rutte] to take over,” Leijten said. The affair began earlier this month, after the EU site flagged stories in three Dutch media, who then took legal action to overturn the move. Leijten hails from the opposition Socialist Party, which is dovish on Russia and eurosceptic. But the motion was co-authored by Dilan Yesilgoz-Zegerius, an MP in Rutte’s own VVD party, which is hawkish on Russia and which supported the creation of the EU counter-propaganda cell, East Stratcom, which runs EUvsdisinfo, back in 2015. The Dutch interior minister, Kajsa Ollongren, promised, in a letter to parliament on 9 March to “try to find support in the appropriate bodies of the European Union for what the house requests” the next time that EUvsdisinfo is discussed in the EU Council, where member states meet. “All I can say for now is that the Dutch government will raise the issue in Brussels,” Ollongren’s spokeswoman, Julia Rademaker, told EUobserver when asked when that might be. Leijten said that either Ollongren or Dutch foreign minister Stef Blok would raise the matter in Brussels. But he said it was likely that Rutte would have to get involved, especially as Ollongren and her party, D66, liked the EU project. The Dutch PM might also get stuck with the job because the mandate for the EU foreign service to “counter Russian disinformation” was given by EU leaders at a summit, not by ministers. EUvsdisinfo is not on the agenda of any upcoming EU meetings, an EU spokeswoman told this website. “We followed the [Dutch] vote. The [anti-propaganda] task force works on the basis of a mandate of the European Council [a summit],” the spokeswoman said. The Dutch initiative is surprising given recent events. Russia unleashed a propaganda blitz against a Dutch enquiry in 2016 into the MH17 disaster, which concluded that a Russian missile had shot down the passenger flight over Ukraine, killing hundreds of Dutch people. Russia also circulated a fake terror threat by Ukrainian “fascists” against Dutch people when they voted in a referendum on an EU-Ukraine treaty earlier that year. Meanwhile, EUvsdisinfo deleted the controversial content and the Dutch media dropped their legal action before the first court hearing. When EUobserver contacted the biggest of the three Dutch outlets, De Gelderlander, it showed no interest in speaking out. Leijten said the EU site should be taken down anyway because it offends democratic principles. “Nobody denies there is a problem [with Russian disinformation] … but this project was flawed from the beginning with the mandate that they were given,” he told EUobserver. “It’s a creepy development. You have [EU] civil servants, who should be controlled by the media, but who are handing out judgments on journalists,” he added. He said Dutch intelligence services and Dutch journalists and academics should do the job of countering foreign interference instead. EU officials have the final say on which stories to red flag, but volunteers, from NGOs and media, send in the suspect content – with Leijten saying the fact that just 10 sources accounted for the vast majority of EUvsdisinfo content undermined its credibility. The Dutch outcry came when the EU flagged stories from De Gelderlander, a mainstream regional newspaper, and two anti-EU news sites with a cult following – Geenstijl.nl and TPO.nl. 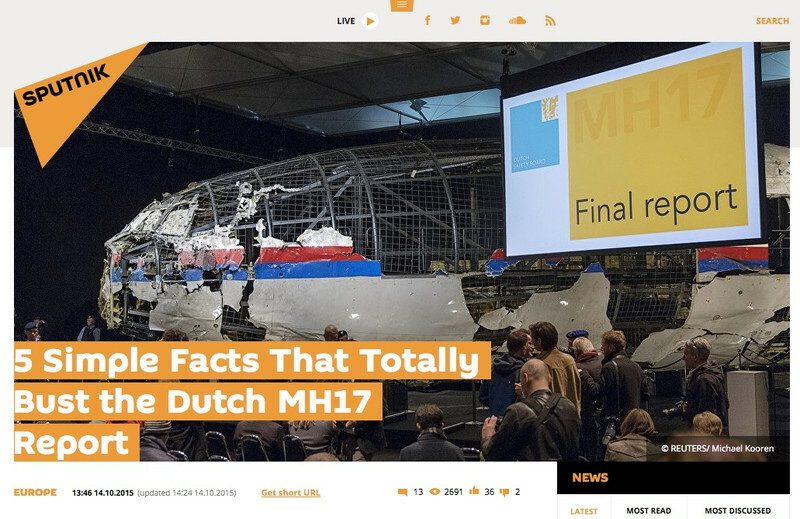 EUvsdisinfo site flagged them on grounds they had repeated Russian lines – that Ukraine was corrupt and full of fascists, that Russia was innocent on MH17 – without substantiating the claims, adding context, or quoting other sources. It said in a note published online on 8 March that it had acted “wrongly”, adding: “We welcome feedback and an online form is available to report any mistakes”. But some EU diplomats believe the content deserved to stay under a red mark. “De Gerderlander copy-pasted the Almaz Antey press conference,” an EU diplomatic source said, referring to Almaz Antey, a Russian arms firm that made the missile which shot down MH17. Jakub Janda, from the European Values think tank in Prague, also defended EUvsdisinfo’s work. Echoing Leijten’s principle about EU officials ruling over journalists, Janda told EUobserver: “This a debate that European security experts already had in 2014 to 2015”. He said EU states might have preferred to tackle Russian disinformation at a national level, but they launched East Stratcom because there were no practical alternatives. “Given how urgent and massive this threat it, I think it [putting EU officials on the job] is completely fine,” he said. The EU website got its red flags right 99.9 percent of the time and “showed, over the past two years, that their work does not limit freedom of speech at all”, Janda added. 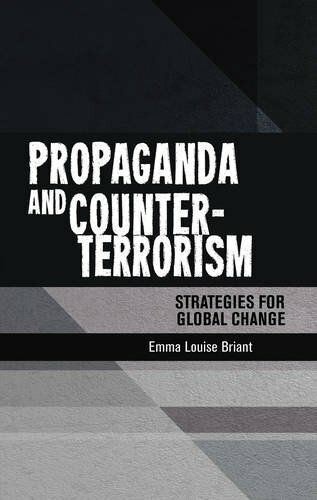 Janda said European Values accounted for so much EUvsdisinfo content in the past because East Stratcom had lacked the funds to extend its network, while the Czech Republic was one of the few member states which had invested resources in this field. Commenting on the Dutch MPs, he said The Netherlands had taken “huge hits” from Russian propaganda over MH17. “Now the Dutch parliament wants to turn off the only EU-mandated body which helps to expose this threat? It’s like scrapping a counter-terrorist police unit after a terrorist attack happened,” he said.